Saturday, April 20th, 2012, 7:30 p.m. Adults $ 20. Students $ 10. 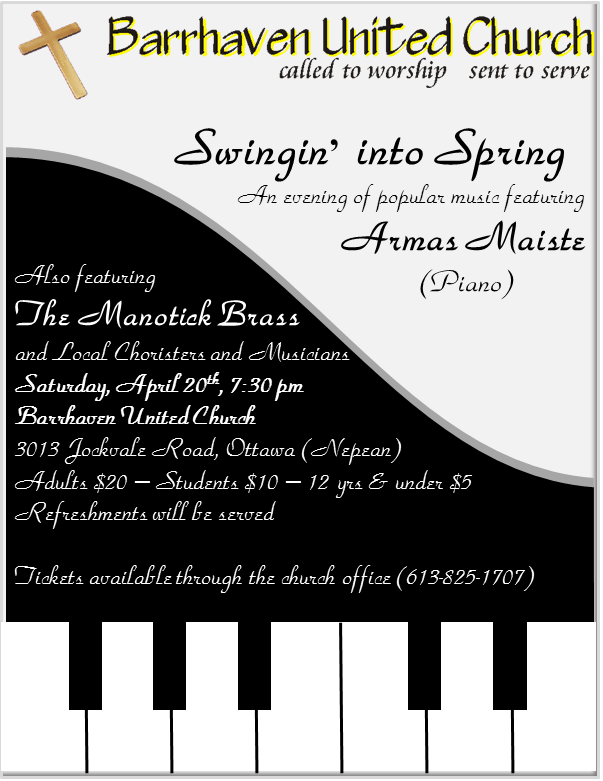 You are currently browsing the Ottawa Eesti Selts blog archives for March, 2013.